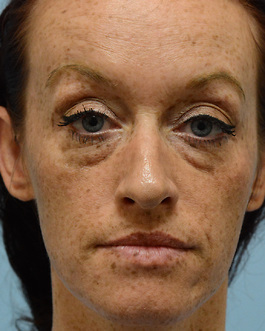 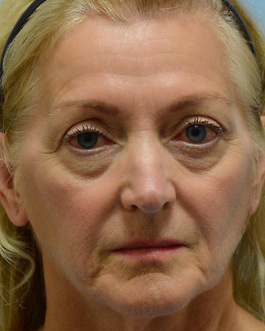 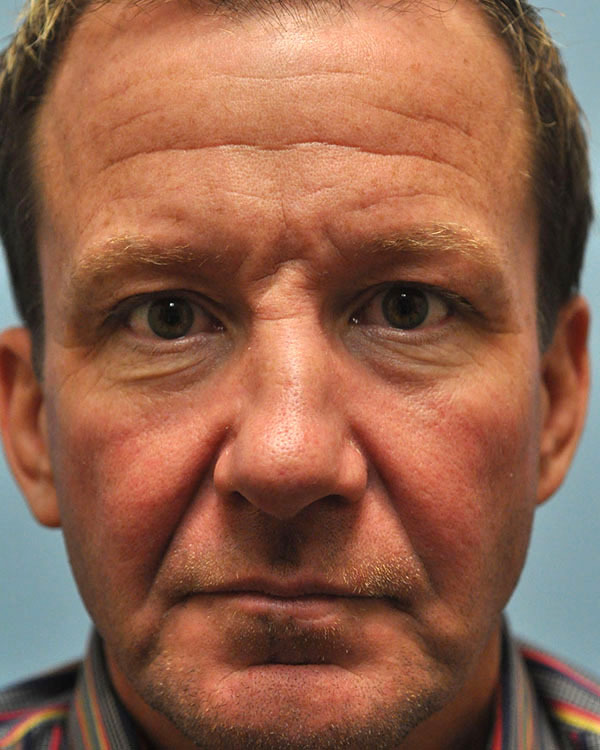 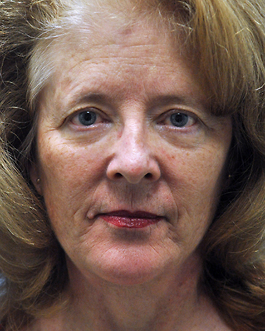 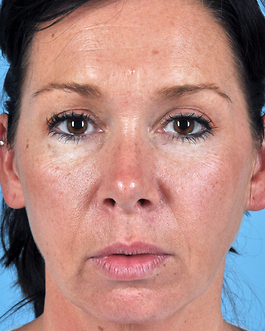 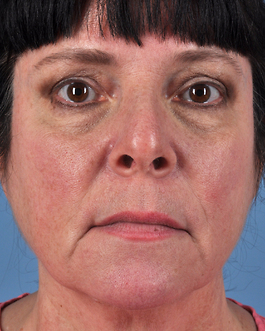 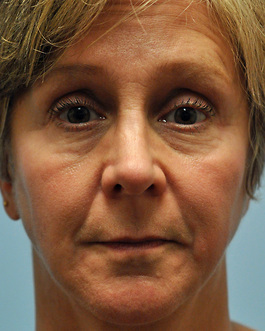 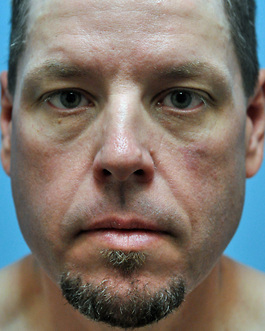 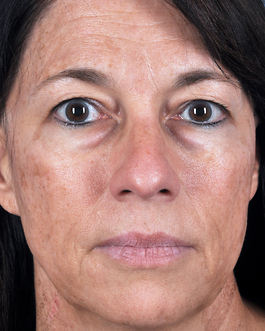 This woman in her early forties from Northeast North Carolina came for a consultation because she felt like her face was showing premature aging. 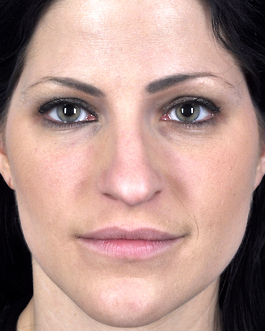 After a thorough discussion, we decided that her aging look was mainly due to hollowing. 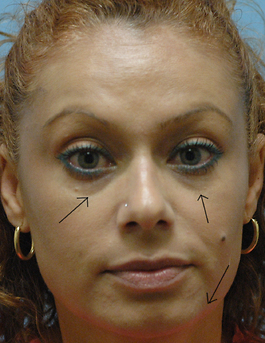 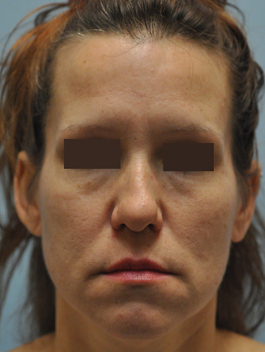 We performed liposuction to harvest fat from her body and inject into her face. 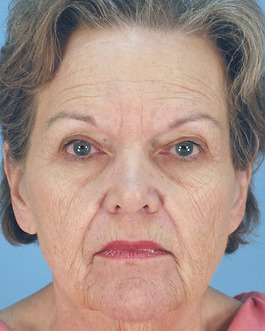 This was done in her temples, cheeks and pre-jowl areas. 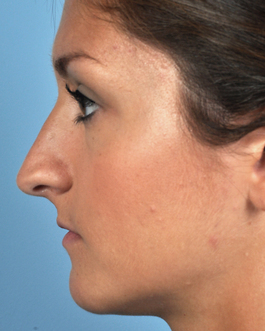 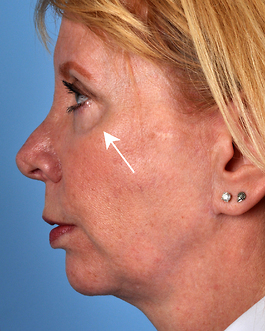 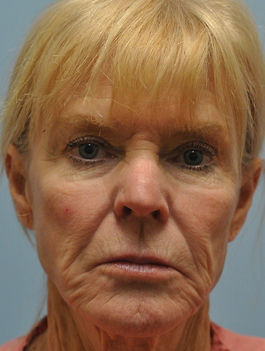 We also liposuctioned her jowls for additional contouring. 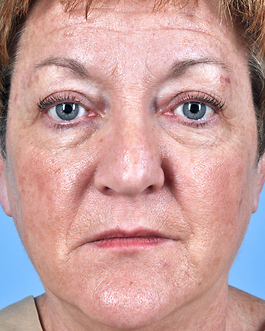 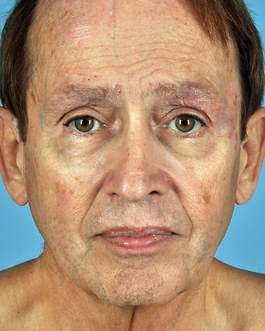 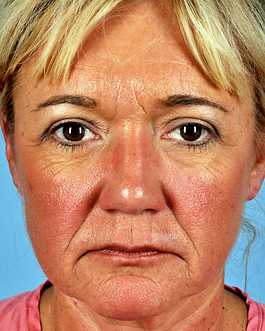 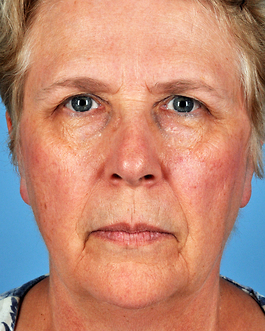 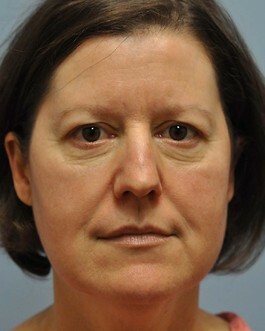 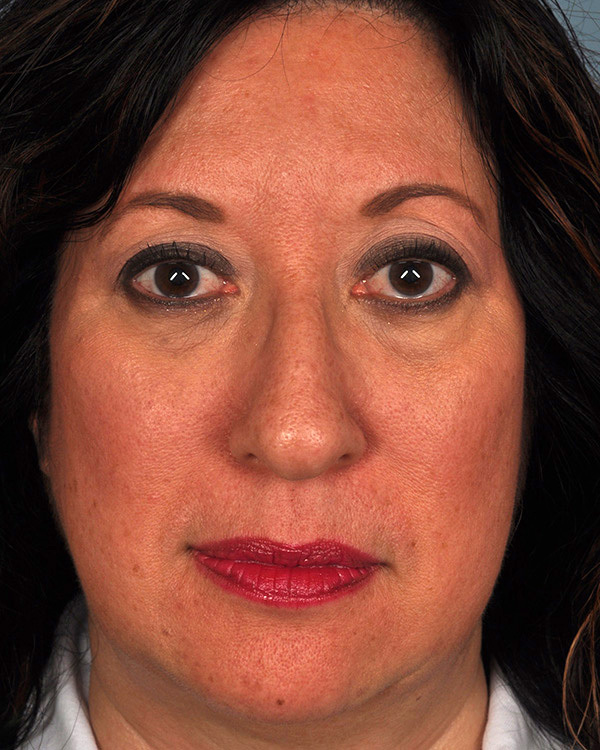 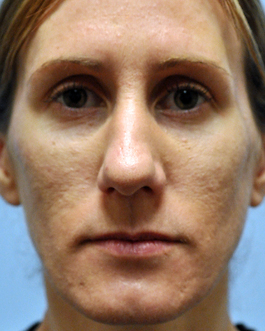 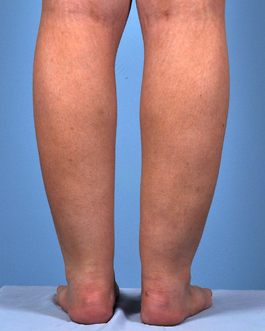 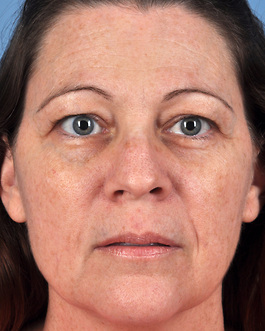 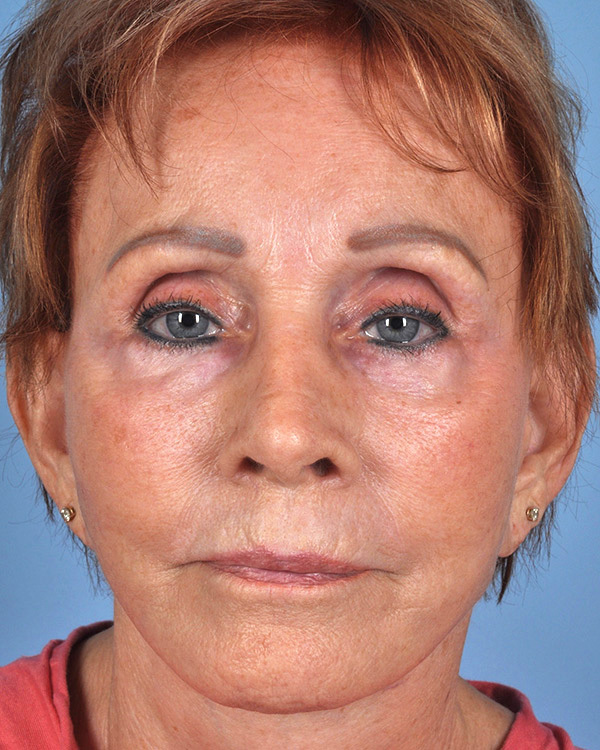 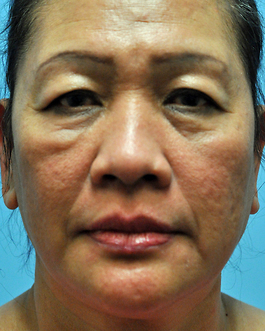 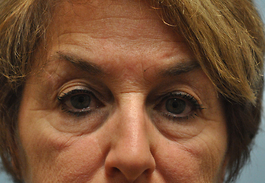 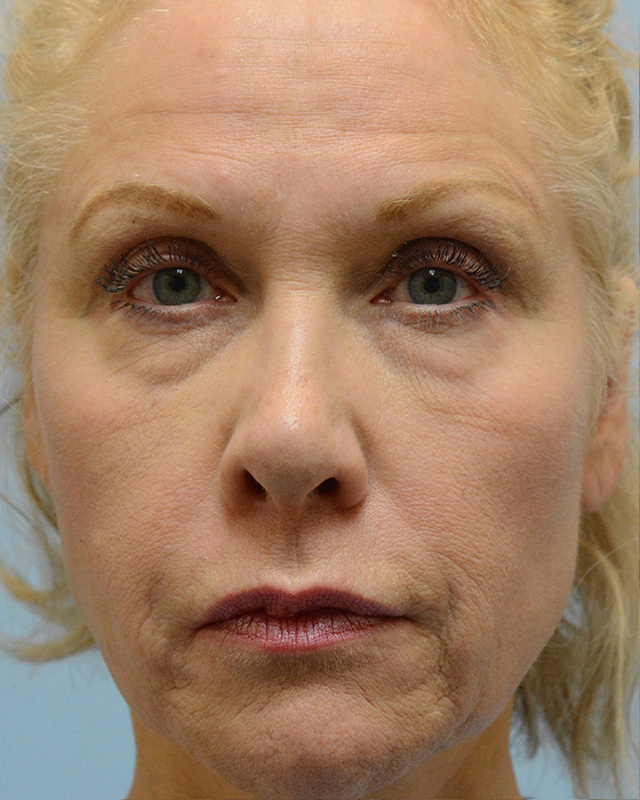 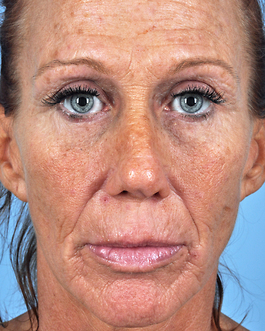 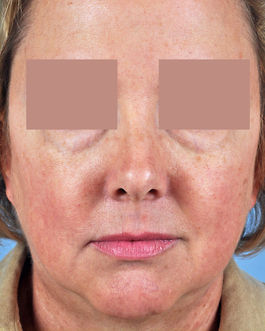 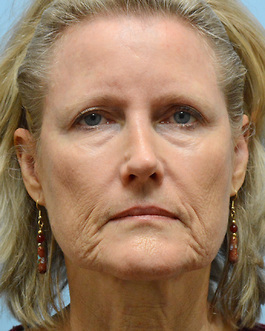 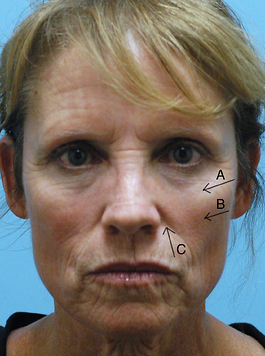 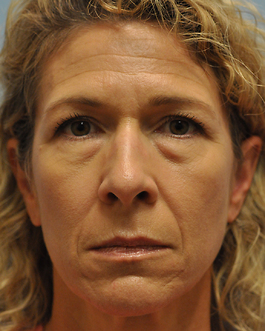 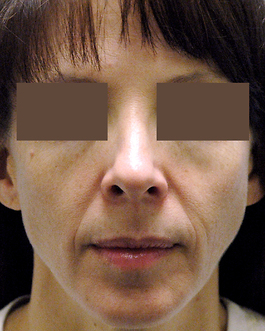 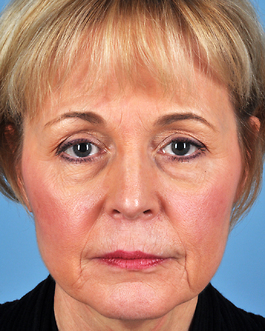 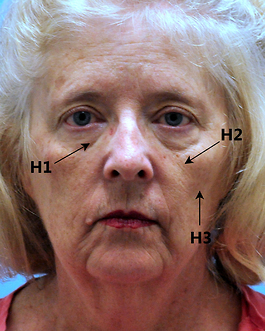 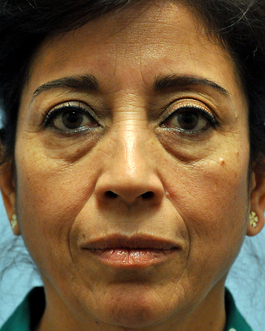 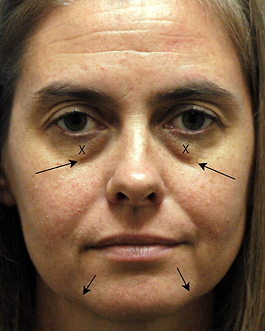 Her after photos show a natural but more youthful appearance.